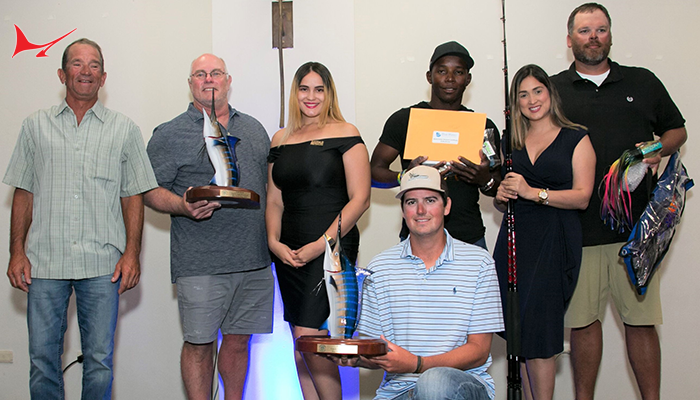 An interesting man in many contexts – Captain Bouncer Smith catches quality fish of many species (from swordfish to tarpon to sailfish and snapper). Here’s the full Old Salt interview with Capt. Bouncer at his slip in Miami Beach Marina. For more on Bouncer’s story, check out the December Issue hitting the docks this week! 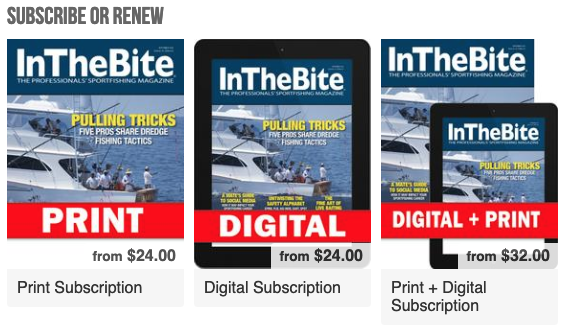 Grab the latest copy of InTheBite Magazine! 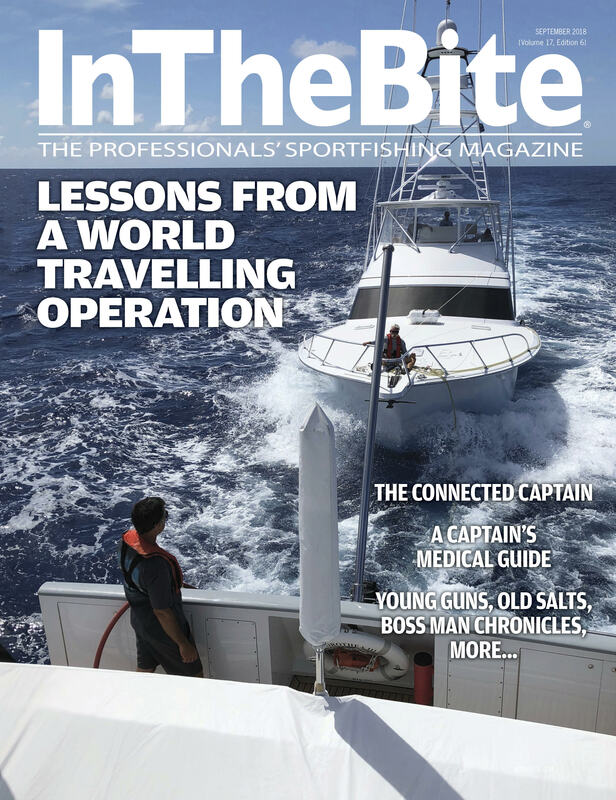 September issue is hitting the docks now..featuring lessons from a world traveling operation, a captain’s medical guide, boss man chronicles and so much more! 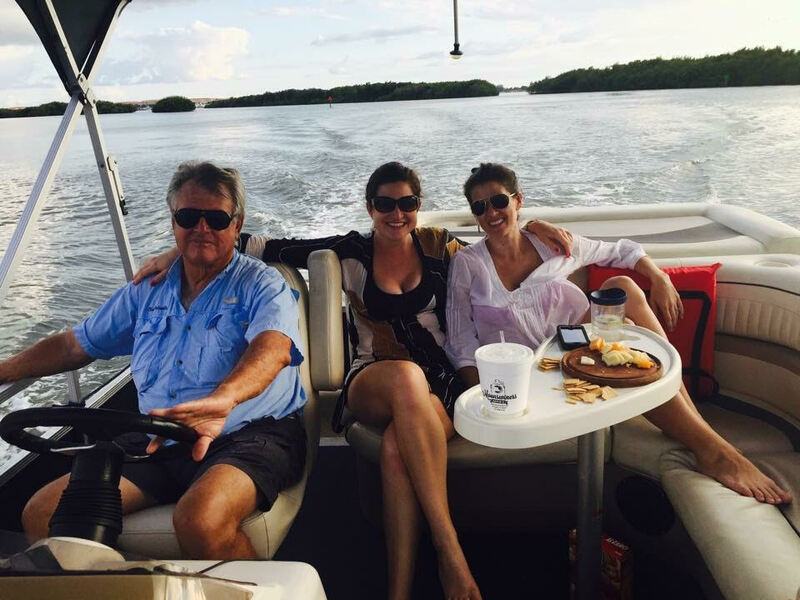 Chip on the Indian River with his daughters, Georgia and Julia. Perhaps even more impressive than his fish numbers is the long line of deckhands who were mentored under the overhang of Captain Shafer. 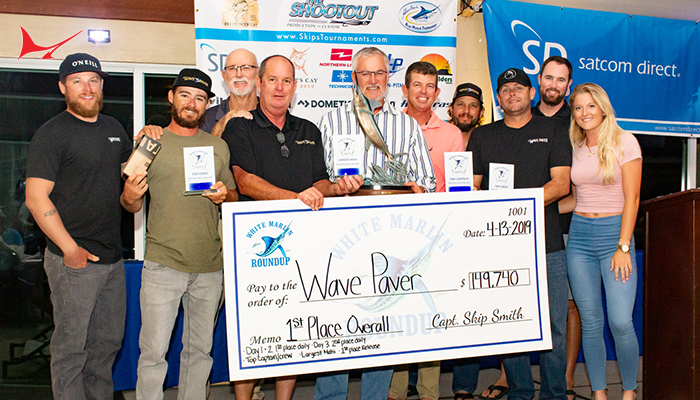 Captains Mike Brady, Mike Everly, Arch Bracher, Dave (Big Wave) Warren, John Bayliss, Bull Tolson, Charlie Griffin, Jimmy Grant, Keith Biggs and Lawrence Rowland—and that’s just the beginning. 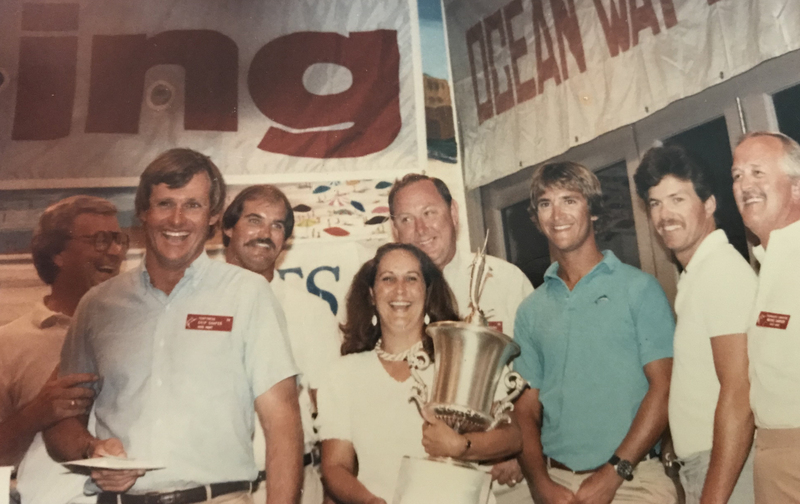 You can’t find another captain who has had the incredible impact on this number of deckhands– many of whom continue to enjoy a prospering sportfishing career today. 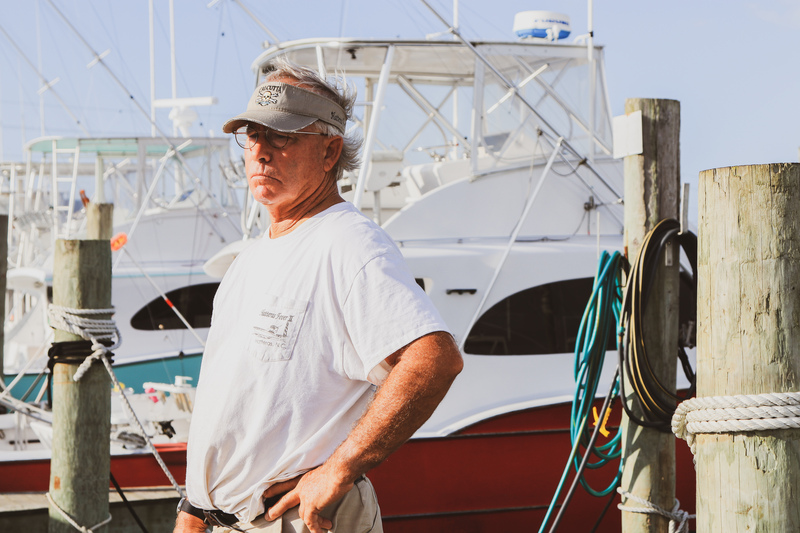 Born and raised in Statesville, North Carolina, fishing has been a lifelong passion for Shafer. Chip recalls fishing backcountry ponds and lakes for brim and bass early in his youth. 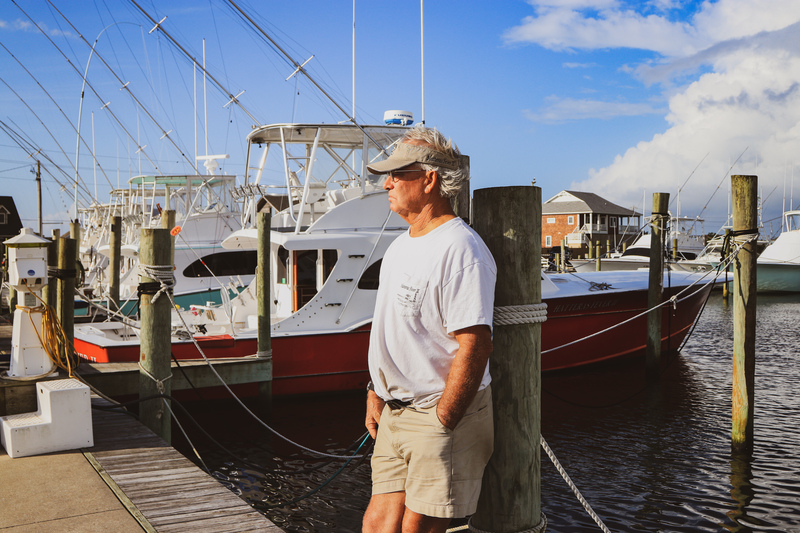 “I loved fishing in the ponds and just fishing for anything.” Eventually, like most of us, Shafer found the nearby saltwater- fishing coastal North Carolina. After a year and a half at Duke University, Shafer joined the United States Marine Corps in 1967. In 1969 he was wounded in Vietnam. While recovering at Camp Lejeune, North Carolina, Shafer made the best kind of friend—one with a boat. They would often fish together off the beach for drum and mackerel. Eventually the two traveled offshore in search of pelagics. Chip, Larry and Sherry Greene, Arch Bracher with the result of a successful tournament finish. The following season in 1974, Captain Emory Dillon on the Early Bird asked Shafer to be his mate. After a season with Capt. Dillon, Chip traveled south to Florida to expand his charter career. 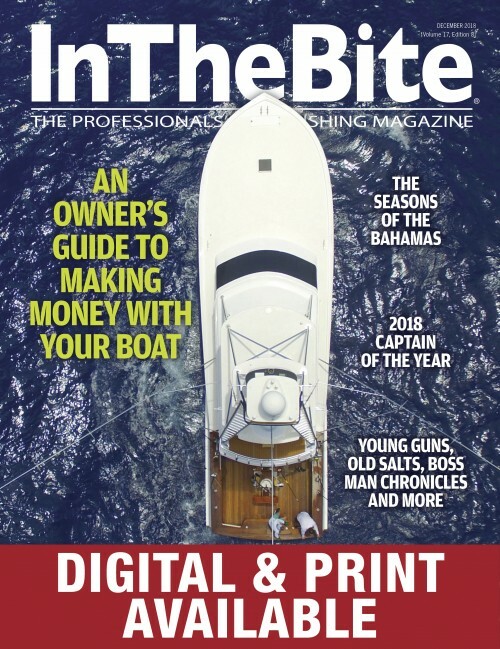 In 1975 Monty Howell, father of current builder Ritchie Howell, bought a 42-foot Sheldon Midget boat to charter out of Stuart, Florida and Hatteras, North Carolina. In a tragic accident, the captain who was initially hired to run the boat was killed. Monty Howell then asked Shafer to run the boat. 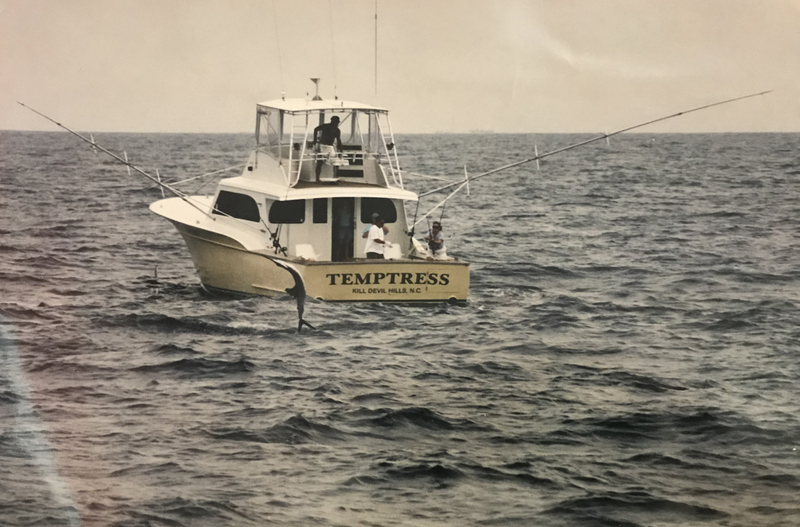 This turned out to be Shafer’s first captain’s job on the Temptress. 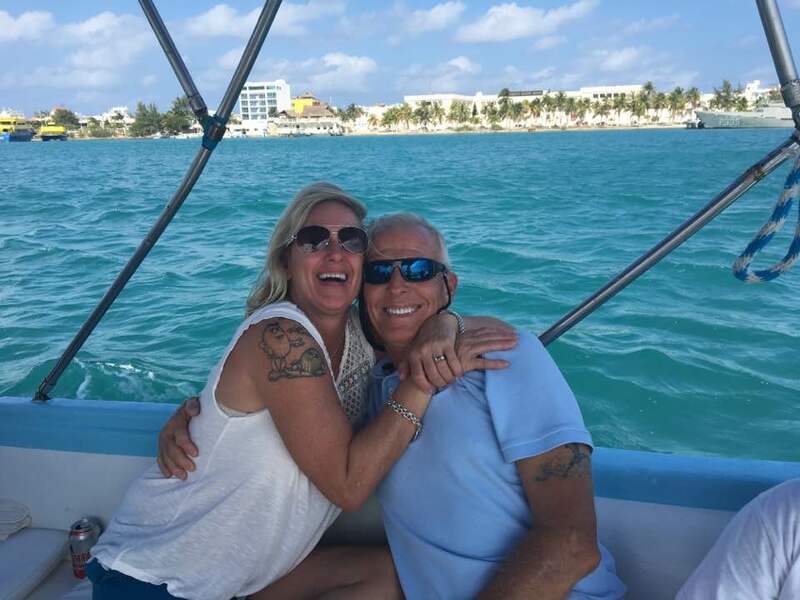 Chip’s wife Terry on a fish in Isla… Julia is standing in the door and Georgia is playing with her dolls in the salon. 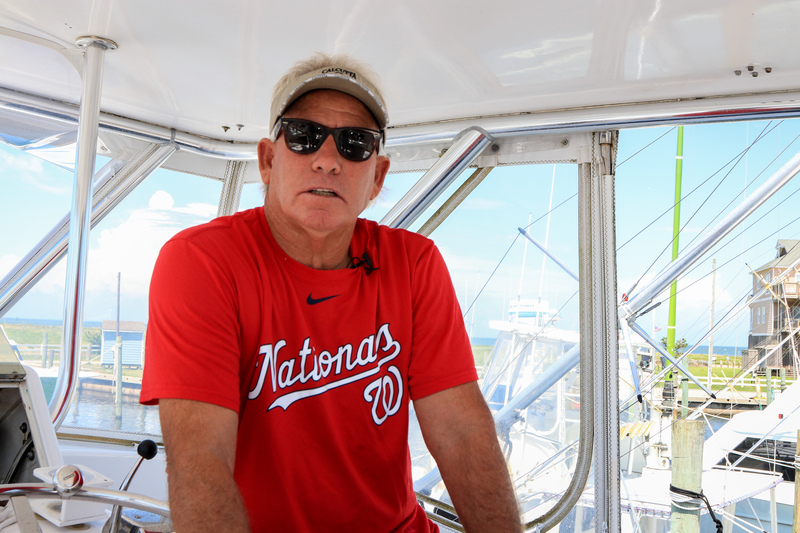 In 1976 he moved from Stuart to Fort Pierce, Florida and ran the boat for four years prior to purchasing it in 1979. In 1991, Shafer built a new Temptress—a 53’ Bobby Sullivan boat. 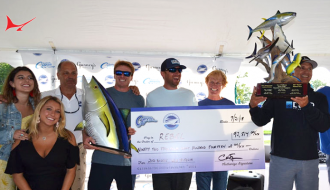 He would fish the charter circuit—alternating between Fort Pierce and Chub Cay in the winters, Cancun in the spring and Oregon Inlet in the summer. Shafer charter fished until 2001. “In 2001, I made the decision to go a private job, as I had always been in the charter business. I worked for Charles Nichols on the Liquidator. Two years later in the fall of 2002, I began working with Nick Smith on Old Reliable (first a 57 Spencer) then a 2005 64’ Bayliss. I still with Nick today,” says Shafer. When asked about a lesson that has been particularly impactful, Shafer is reflective. “You have to give to receive, it’s something Omie Tillet instilled in me early in my career. You need to offer information in order to get information. 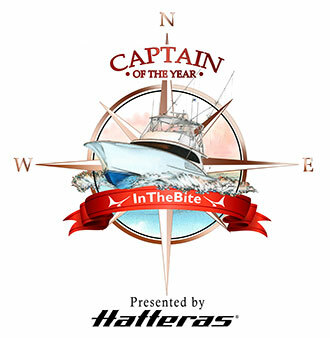 If you look at the top captains, the willingness to share information with one another and having good open communication among their peers is inherit in each of them,” says Shafer. 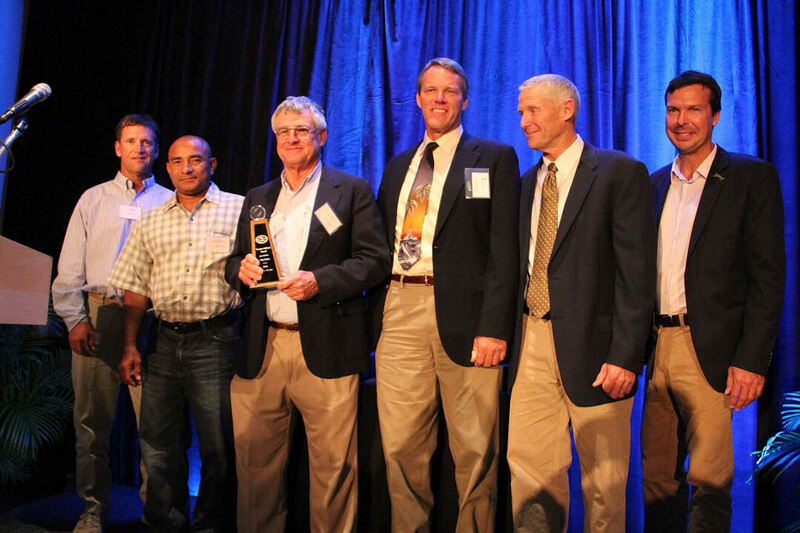 Photo of Chip receiving his IGFA Legendary Captains Award with mates- Arch Bracher, Greysel Moreno, Chip, Mike Everly, John Bayliss (and former IGFA President Rob Kramer). 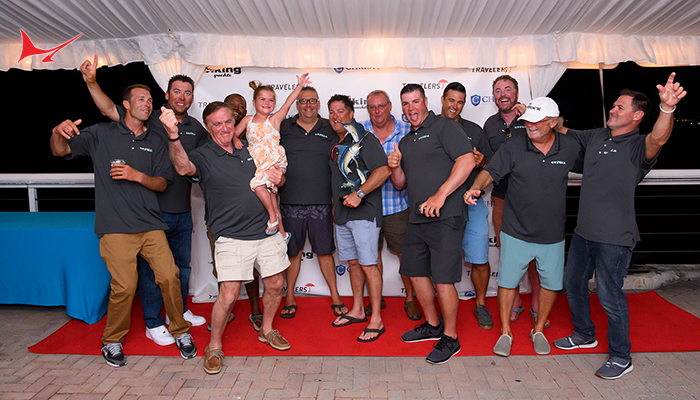 Legendary Captains ceremony- Arch Bracher, Julia Shafer Overturf, Chip, Georgia Shafer Coutu, Terry Shafer, John Bayliss, Mike Everly, Greysel Moreno. 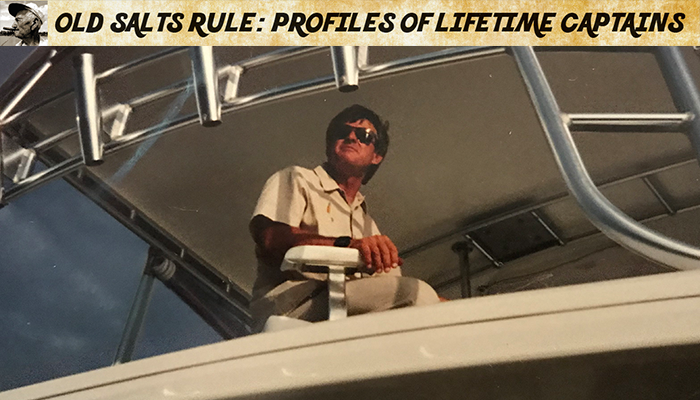 When not fishing with Nick Smith chasing marlin around on fly, the IGFA Hall of Fame captain can be found walking a beach or fishing a pond when time permits. 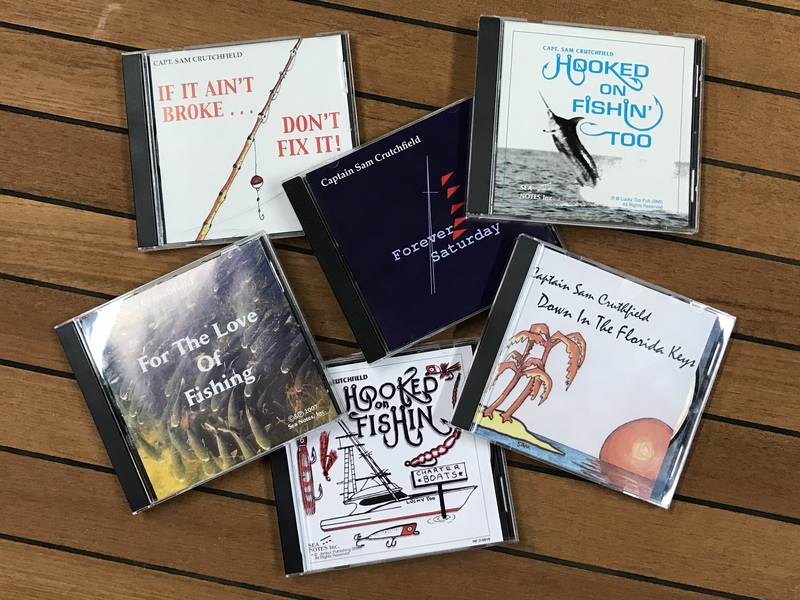 “It’s funny how I’m making a full circle in my fishing pursuits. I’m finding myself enjoying a bent rod on a bluegill or bass- just like when I was a kid,” says Shafer. 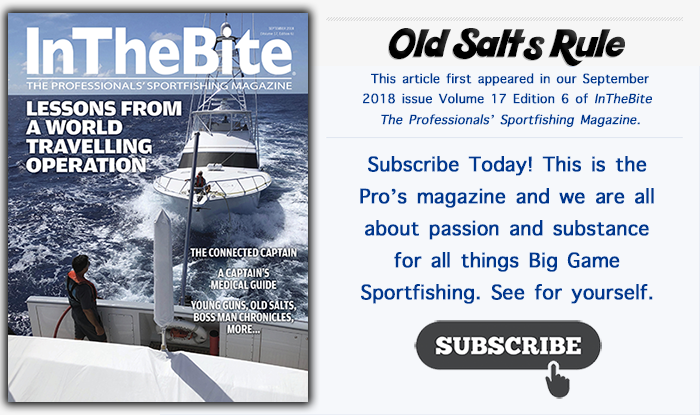 We also ask the featured captain in this Old Salts Rule to call out the next one – Captain Buddy Hooper you are on deck. 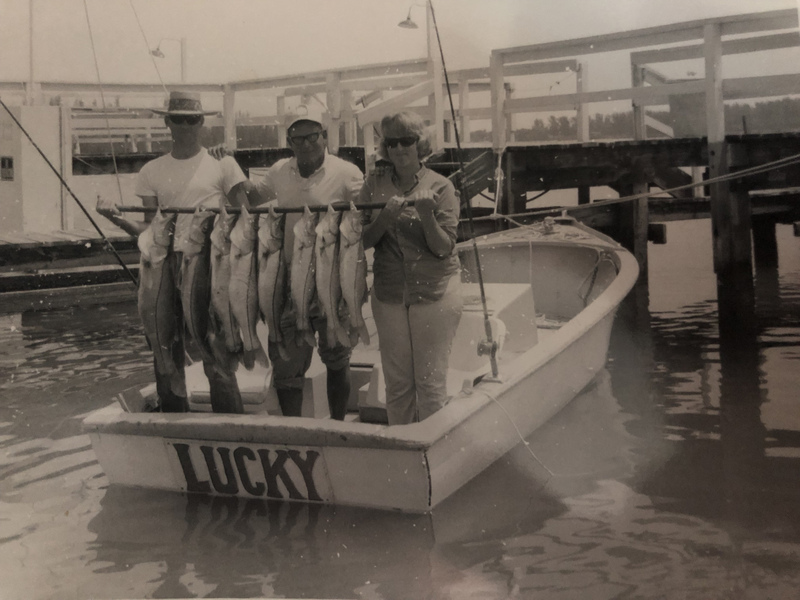 Weeks later the Billfisher was steadily doing just a little better than the remainder of the Oregon Inlet charter fleet. It was evident something was going on when one day as they approached the marina. “I’ll be behind your boat when we get in,” radioed Capt. Bull Tolson. That evening when the Billfisher backed into its slip at the Oregon Inlet Fishing Center, Capt. John Bayliss helped with one stern line and Tolson helped tie up the other. 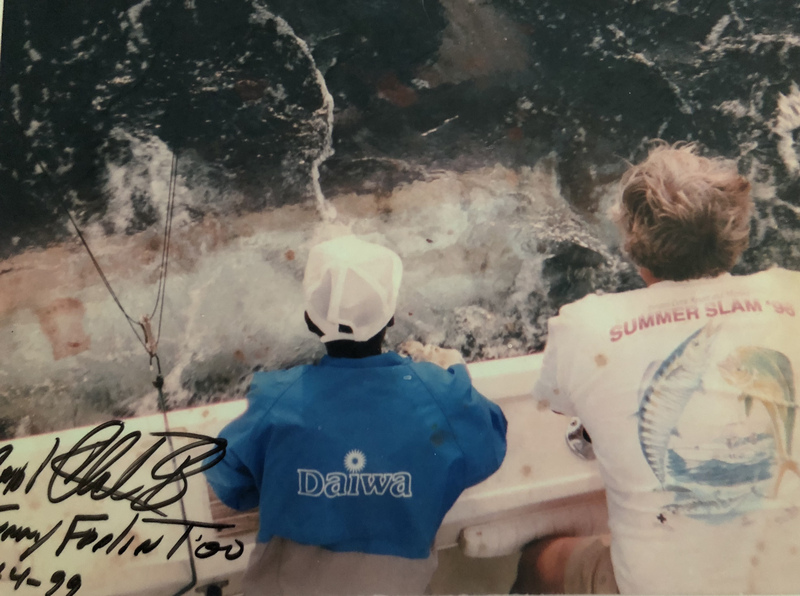 The impromptu meeting and the tackle inspection that ensued changed white marlin fishing to this day. The year was 1988. Prior to the Billfisher’s experiment, the entire North Carolina fleet used wire leader with ballyhoo. Bracher’s decision to use mono leader and dink ballyhoo baits, similar to his Mexico sailfishing spread, brought about change in the fleet. Bracher’s eagerness to catch more fish and Capt. 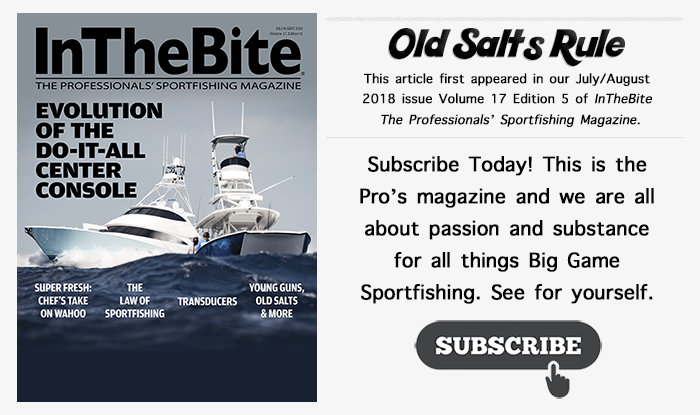 Mike’s willingness to change is one of many contributions Merritt and his crews have developed for the sportfishing industry. In 1968, fresh out of high school, Capt. 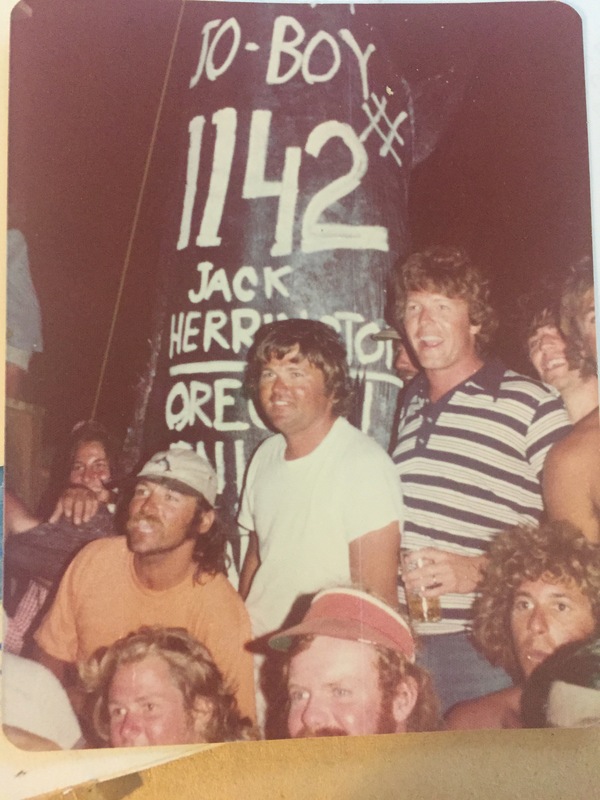 Merritt’s first full-time job came as a mate on a 48-foot Manteo-built boat named Germel with Capt. Dan Lewark. “I made $90.00 a day for an offshore trip,” says Merritt. 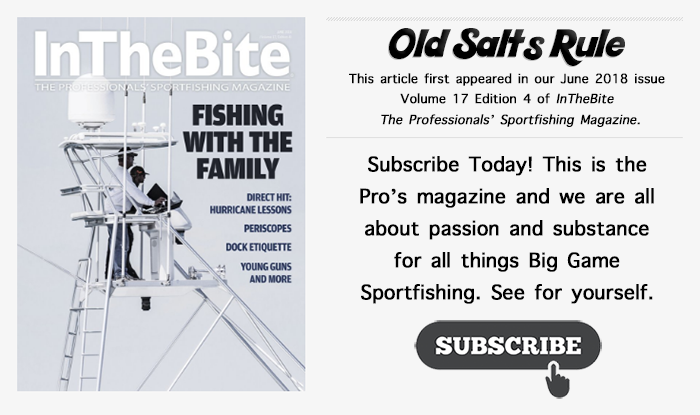 After seven years as a mate, in 1976, Merritt stepped up to the bridge on his own 40-foot Warren O’Neil, the Billfisher. “I only had a VHF radio, a compass and a Flasher for electronics. We would use landmarks for navigation. Upon returning to port from offshore, at the first sight of land, if we saw cottages, a water tower and/or a lighthouse, we were five or ten miles north of Oregon Inlet. If we just saw beaches, we were south of the inlet,” recalls Merritt. 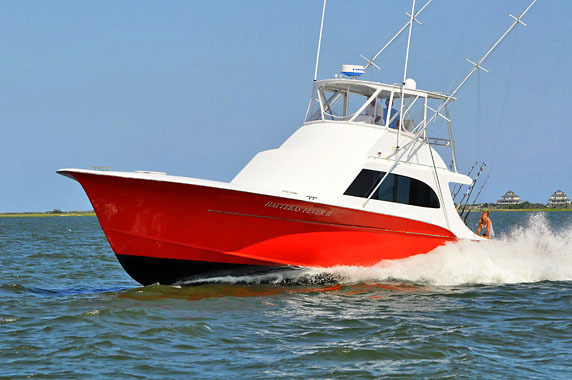 From 1976 through 1991, Merritt was a fixture in the Oregon Inlet Charter fleet along with the Billfisher boat name. 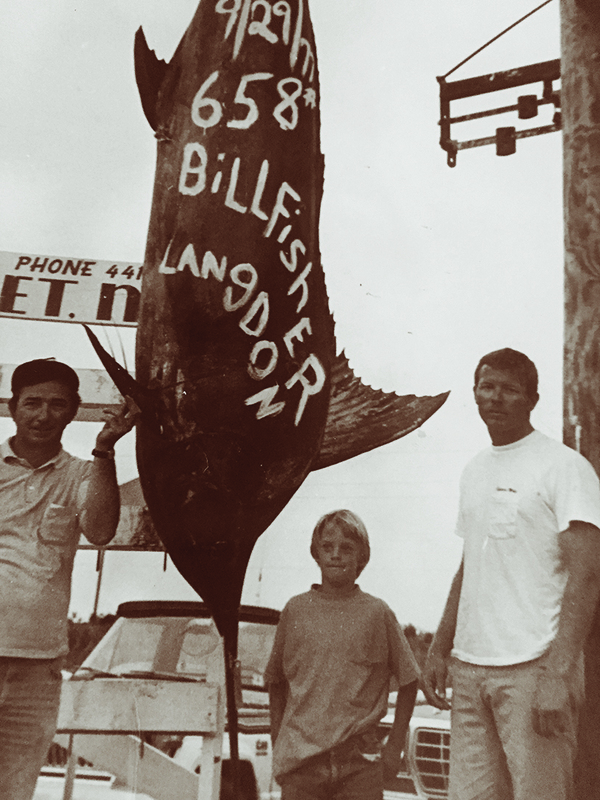 Boat builders, such as Sheldon Midget, Billy Holton and Irvin Forbes each had a Billfisher name on the transom through the years. 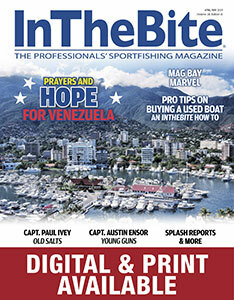 “The 52-foot Irvin Forbes was my first twin motor boat in the late 80s,” says Merritt. 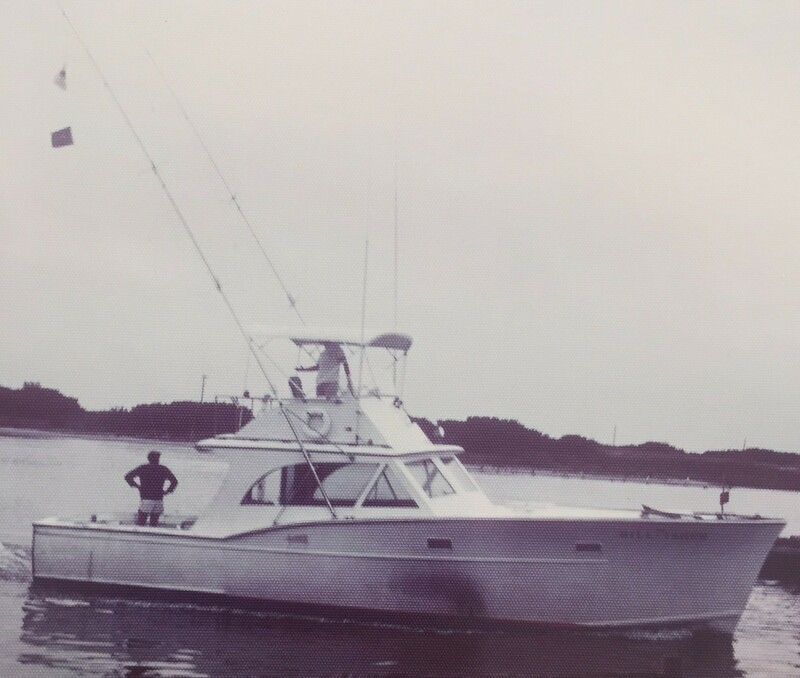 Merritt began building the Billfisher charter boat legacy in 1976 with his first captain’s job on this 40’ Warren O’Neal. 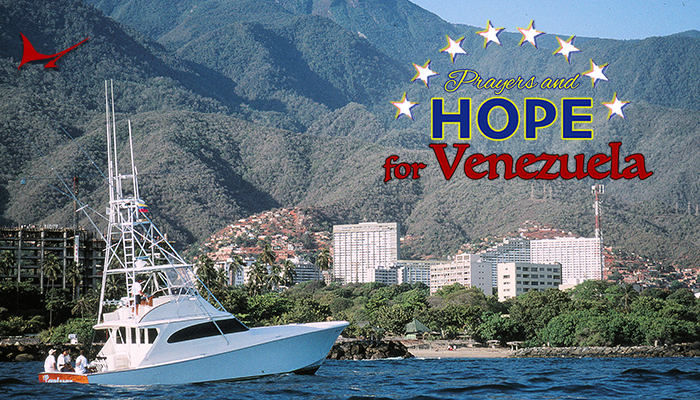 “One day in 1991, while getting fuel for my charter boat, a man asked me to run his boat. At that point, I wanted to give the private gig a try. It didn’t take long before I was traveling the world. 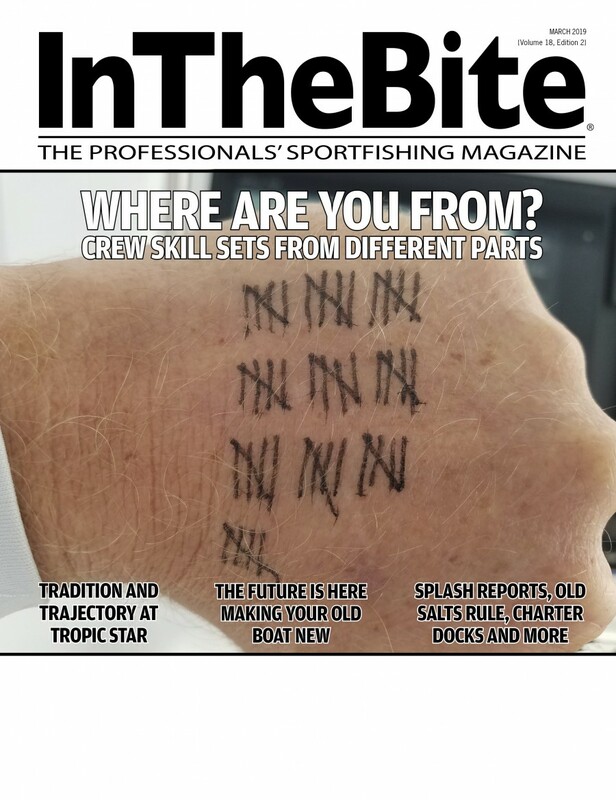 I fished Bermuda, St. Thomas, Mexico (Puerto Aventuras) and the Bahamas.” Asked about his biggest catches, Merritt reflects on some large fish. “We weighed in a 958-pound marlin in Oregon Inlet, released a bigger blue in St. Thomas and a big one in Venezuela. I’ve seen a lot of big fish in my career,” says Merritt, humbly. 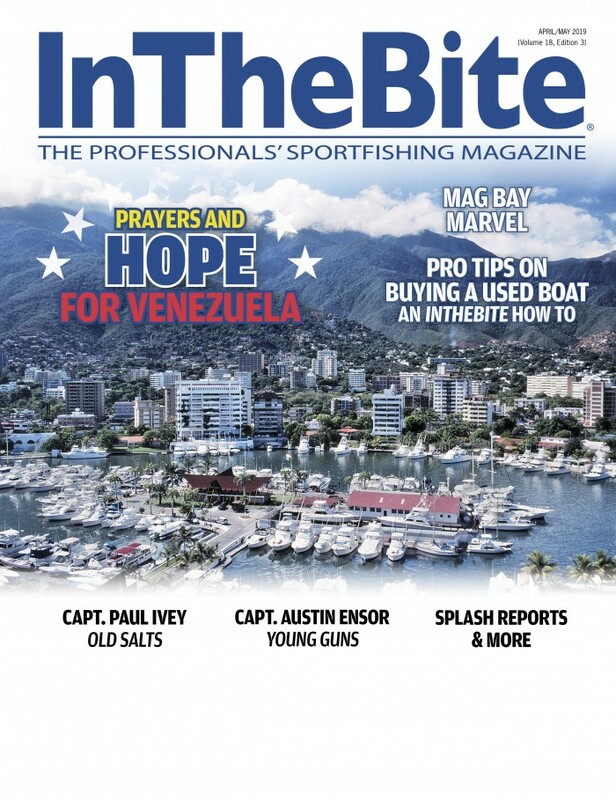 When asked about his role models, Merritt reflects, “Tony and Omie Tillett come to mind, but I have just too many to name.” It turns out that the fishing is only one of the things Merritt cherishes from a life on the water. 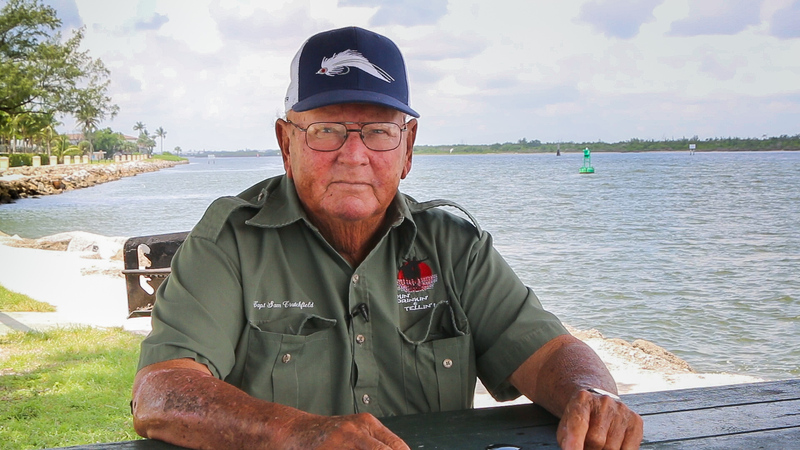 “It’s been the dock comradery and the people who make up the fishing community which have made my career so blessed. 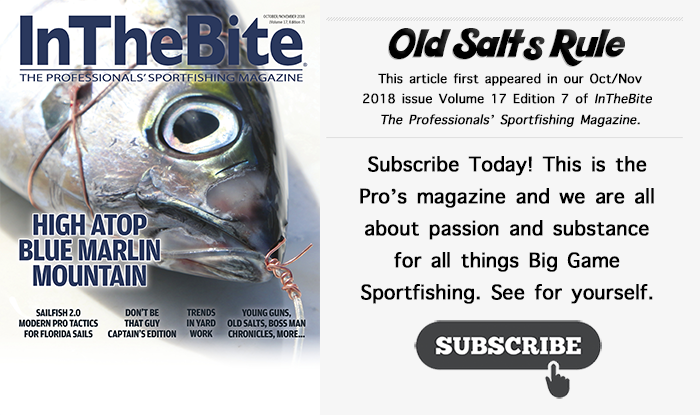 I’ve had some great times around the dock.” In a chuckle Merritt says, “The Oregon Inlet Charter Fleet is home to some of biggest pranksters you’ll find anywhere. I could go on and on about the stuff we would pull on each other.” Here is one of Merritt’s favorites. 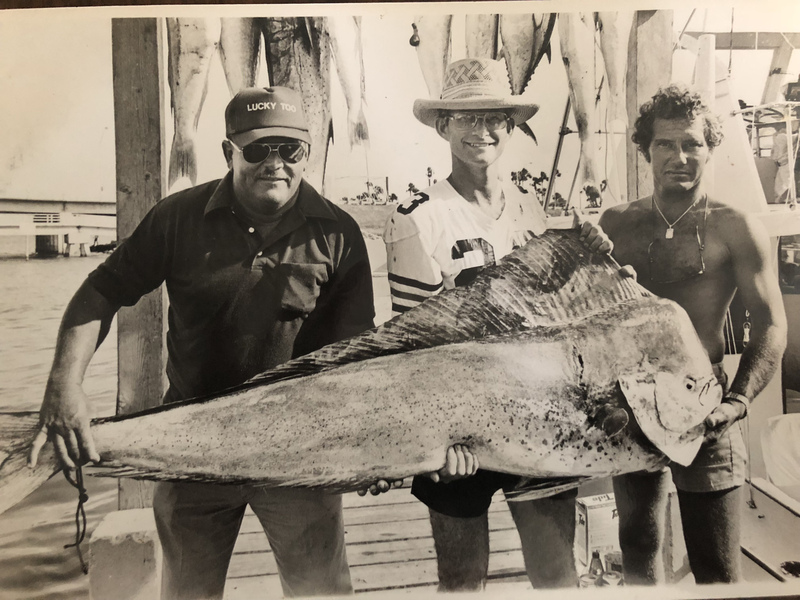 From (L to R) Angler Dr. Langon, Jeff Reibel and Captain Mike Merritt. 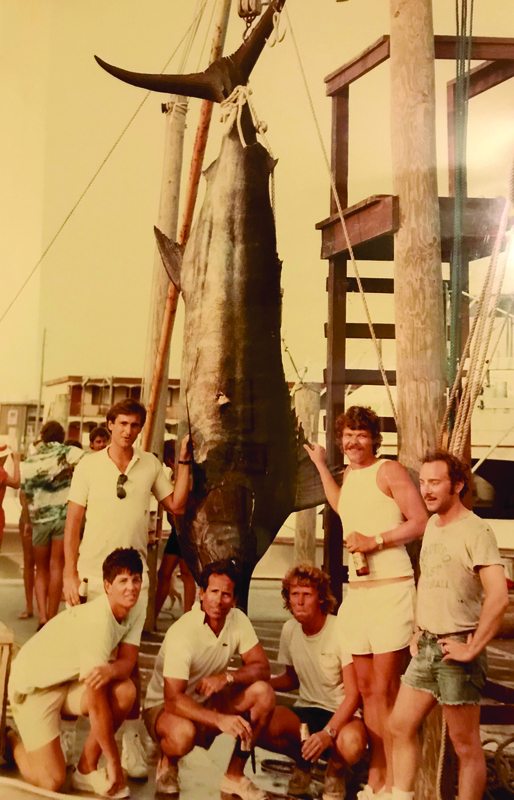 The image was taken in September 1977, Oregon Inlet Fishing Center during the second year of the Oregon Inlet Billfish Tournament. “Seconds later, with the entire charter fleet tuned in… ‘Japanese tanker, this is the twin outboard, can you please turn, you are going to run over my fish. Merritt, in his best broken accent responded, “‘Ahhhhh, twin outboard, no can turn ship.” In disgust, the outboard radioed one of buddies saying “I can’t believe he won’t turn and every one of my radios onboard were made in Japan.” Eventually, the tanker passed, and I’m not sure if the outboard ever caught the fish, but us charter captains sure had a good laugh after that,” says Merritt. This was the first grander caught on Jo-Boy out of Oregon Inlet, NC. Interestingly, the fish was caught on a 9/0 Penn Senator with 100 lbs. mono (not much line capacity). A young Capt. 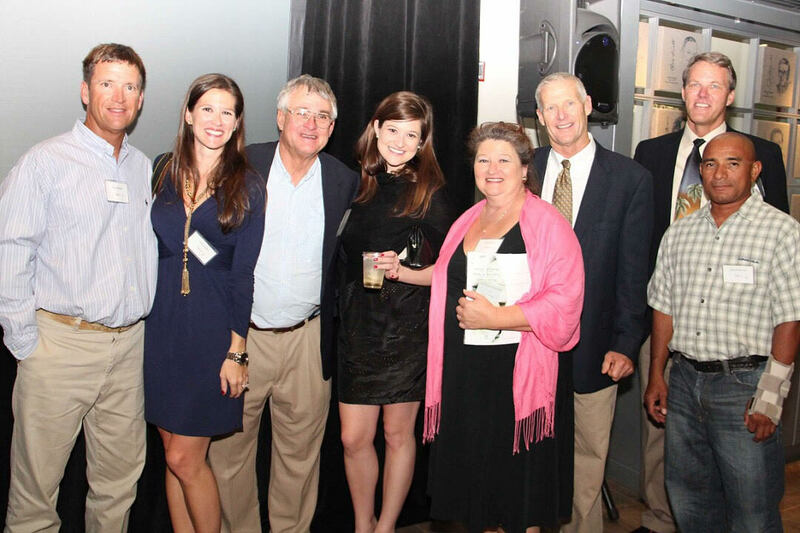 Mike Merritt can be seen with the ball cap on along with many Carolina legends including Capt. Harry Baum, Sam Stokes, Timmy Pierce and Harry Baum. Jr.(we need help identifying everyone).